A few weeks ago, the Chinese government instructed local internet service providers to bar individual customers from accessing virtual private network (VPN) services, which are often used to bypass the Great Firewall of China, a number of legislative and technical measures that regulate and censor the Internet domestically. 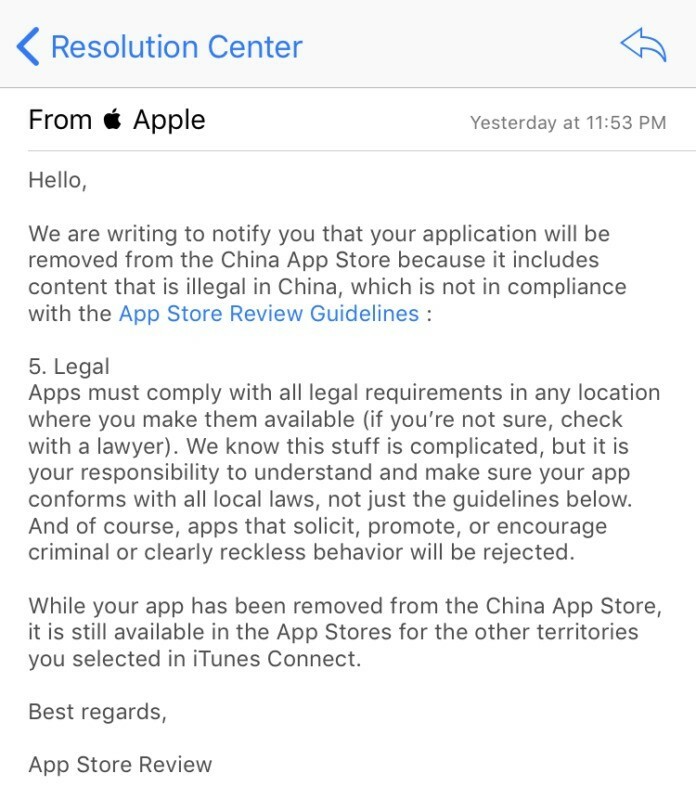 Complying with this mandate, the iPhone maker has now removed all major VPN apps from the Chinese App Store. It is not yet clear if similar action has been taken with local third party Android stores, as the official Google Play Store is not available in the country. 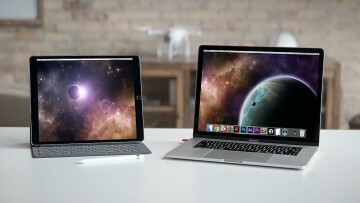 ExpressVPN was the first VPN provider to notice the move and shared a note from Apple on its website, explaining why its app was removed. 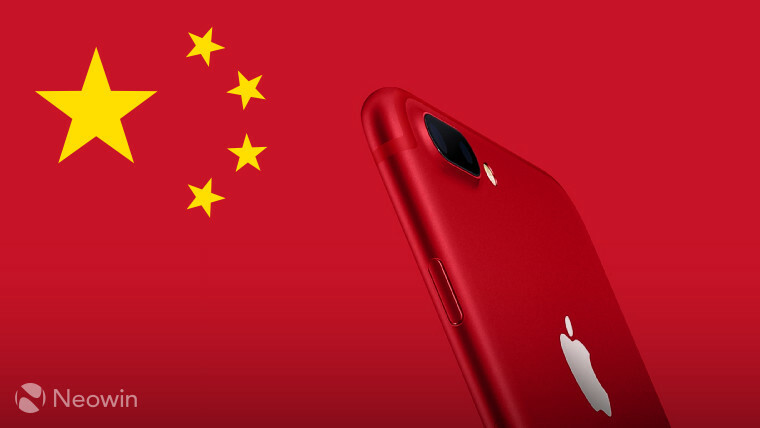 "We’re disappointed in this development, as it represents the most drastic measure the Chinese government has taken to block the use of VPNs to date, and we are troubled to see Apple aiding China’s censorship efforts. ExpressVPN strongly condemns these measures, which threaten free speech and civil liberties." 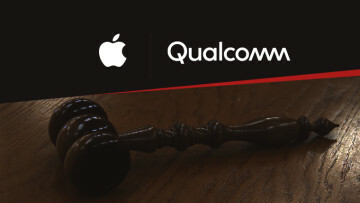 Tech companies like Apple might not necessarily agree with that level of censorship but they do not have any other choice but to comply with the country's laws if they want to operate there. 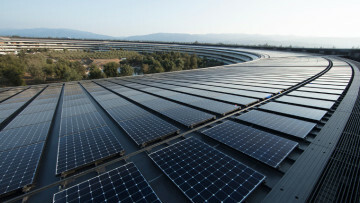 As part of its efforts to grow its market share in China, Apple announced earlier in the month that it would open a data center in the country, in order to comply with newly passed regulations that require foreign companies to partner with local firms and use local servers to power their cloud services.